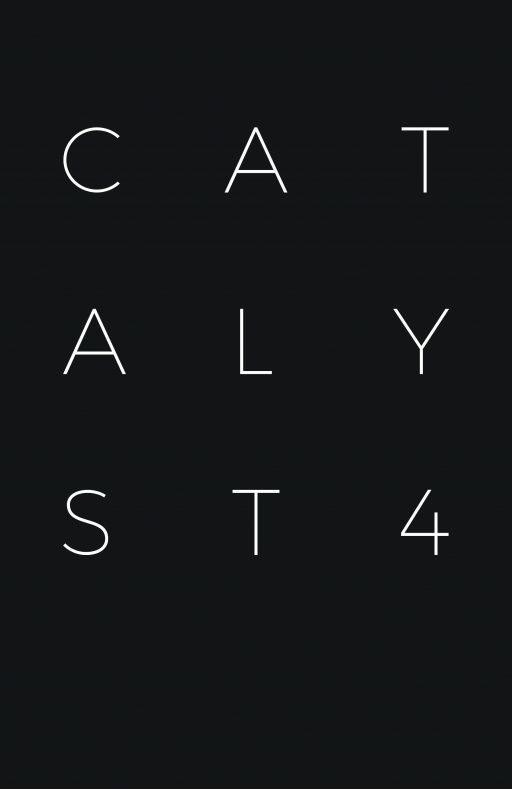 Catalyst, now in its fourth volume, is an interdisciplinary catalogue of ideas, methods, and discourses that have recently taken place at the University of Virginia School of Architecture. 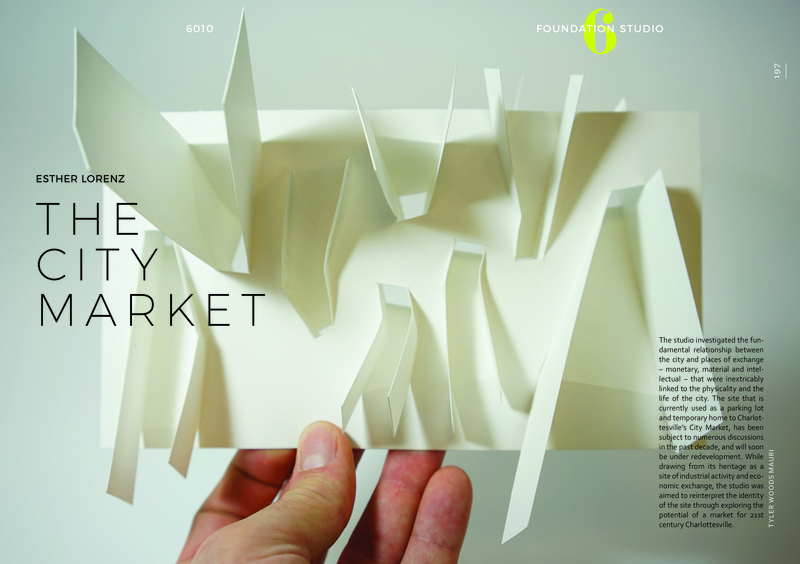 This cross section of design, research, and pedagogy is organized as a sequence of endeavors, from the practical to the speculative; and represents the breadth of applied and theoretical production embarked within the school’s degree programs and minors including architectural history, architecture, constructed environments, design thinking, global sustainability, historic preservation, landscape architecture, and urban planning & design. Catalyst IV catalogs the work of UVA School of Architecture’s faculty and students – celebrating the heterogeneity of multiple disciplines, multiple voices, and multiple approaches within design. Zaneta Hong, Faculty Editor, is an assistant professor in Landscape Architecture at the University of Virginia School of Architecture. Her research and teaching explores material-based practices and design thinking with regard to information visualization, urban assemblies, and digital technologies. 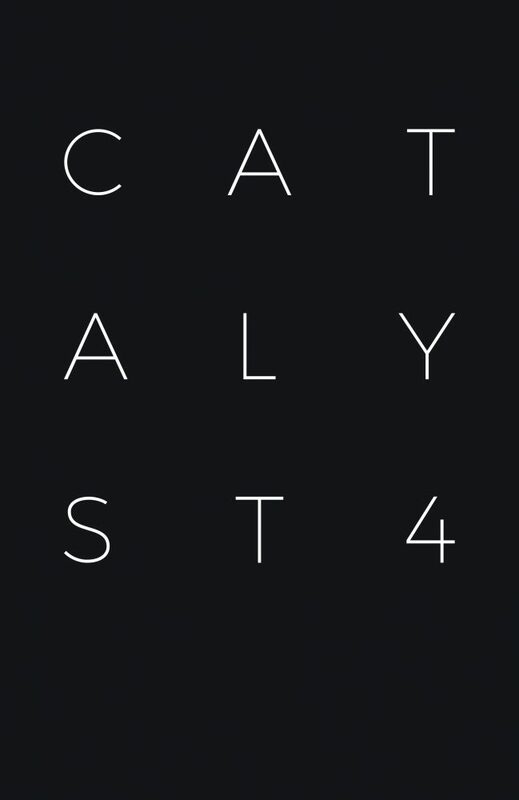 Austin Lee Edwards and Fangli Lynn Zhang are student editors for Catalyst IV.